Unless you love the smell of fresh paint, ventilation is one of the major concerns of painting in cold weather. If it’s below 50 degrees Fahrenheit and you can’t stand to have the windows open, your best bet is to choose a low-VOC or no-VOC latex paint. The formulas produce very little or no odor because they are made without volatile organic compounds, chemicals in regular paint that have been linked to some respiratory illnesses. 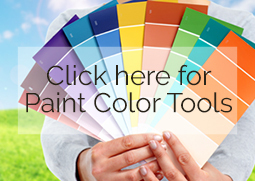 Both oil-based and latex paints are affected by cold temperatures. Oil-based paints become thicker, but latex paints will actually freeze and thaw. If you are using stored paint that might have frozen at some point, check it for lumps before you start rolling it on. If the consistency is clumpy, buy new paint. And if you want to store unused paint in a cold area, purchase an additive made for latex paint to make it freeze/thaw resistant. Before you paint, turn up the thermostat or use space heaters to warm up the room, and plan on painting only during the warmest part of the day, in natural light. If you have a non-contact infrared thermometer, use it to gauge the surface temperature of the walls or trim. Most latex paint requires four hours of drying time at a temperature above 70 degrees, and six hours or more at 50 degrees. If the surface and room are colder than that, allow more time before adding a second coat of paint. Try to avoid interior painting right before a period of subzero weather, as the temperature change can affect how the paint cures. Be aware that cold weather interior painting, even if you prepare the room and use a good primer, can result in poor color uniformity, cracking, spotty coverage, and other issues. If you start your project and don’t like the results, you can troubleshoot with paint additives, better-suited rollers or brushes, or trying to add heat to the space. If those solutions aren’t making a difference, you might be forced to wait until the cold snap is over to finish the job. 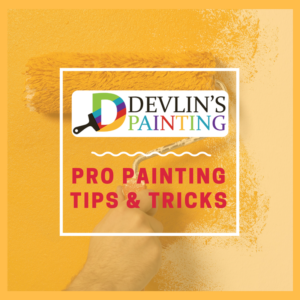 Devlin’s Painting has had 20 years of success improving the interior and exterior of residential, commercial and industrial properties in the Pittsburgh area. 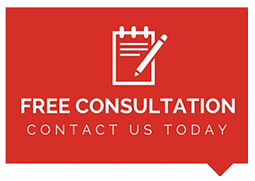 Your satisfaction is our top priority, and we offer the peace of mind that comes with local ownership, full insurance coverage, trustworthy work crews and accurate, personalized project estimates.